Giving your home a little TLC can be a great return on investment when it comes time to sell. Even if you’re not ready to sell, a few weekend projects could make you fall in love with your home all over again. Simple fixes like updating your fixtures and refreshing the paint on your walls can significantly upgrade the overall look and feel of your home, plus you’ll feel great about adding significant value to your home all by yourself! A fresh coat of paint is one of the simplest ways to increase the appeal of your home. Painting your home can provide a clean and updated look – but keep in mind the actual color you choose to paint with can make a big impact. 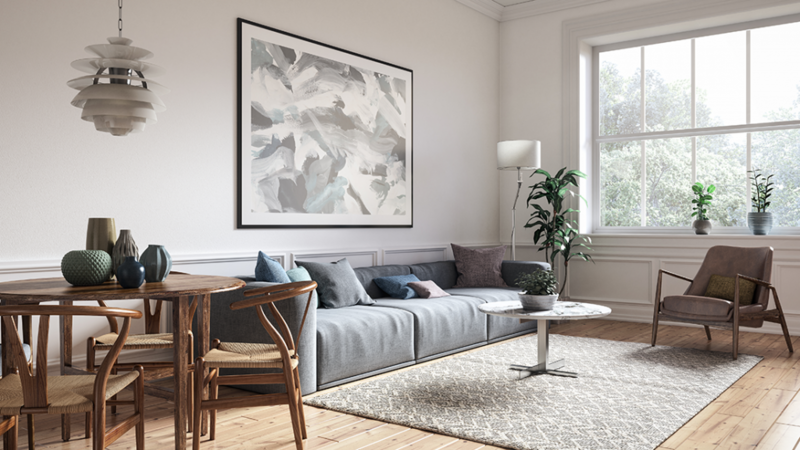 According to a Zillow analysis, homes with cool, neutral wall colors sold for more than expected while homes with style-specific colors sold for $2,310 less than expected. Sticking to neutral colors may appeal to a wider audience of people and brighten your home at the same time. Outdated bathrooms can make or break the homebuying experience for home buyers, but if you take some time to give your bathroom a refreshed look it could turn out to be a nice draw for buyers. Sprucing up your walls, bathroom fixtures, and tiling are all great ways to give your bathroom a modern transformation that can be a big payoff. Tiling a bathroom can be a cost-effective way to elevate a basic bathroom. Simply adding a backsplash to just one area, whether it is the behind the shower, bath, or sinks can do the trick. 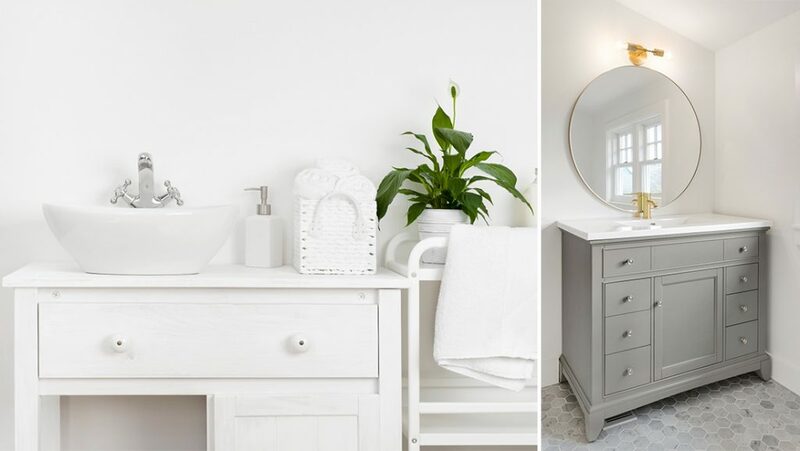 Plus, there can be a ton of room for creativity with this project – you can stick to the pearly white bathroom or add a pop of color depending on the overall look you want to achieve. A quick trip to your local thrift store can provide you with great furniture and decorative mirrors that can give your bathroom a much cozier feel without breaking the bank. A repurposed piece of furniture that has been cleaned up can create an attractive bathroom vanity. Incorporating some greenery to the bathroom is another small touch that can give your bathroom an instant spa-like feel. 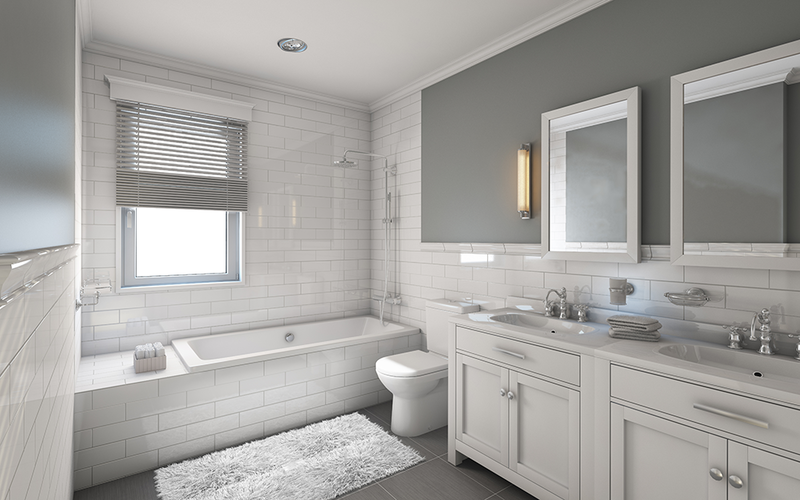 A few weekend projects here and there like adding new tiling, updating your vanity, and decorating the bathroom to create an overall mood can add up to $11,769 in resale value. 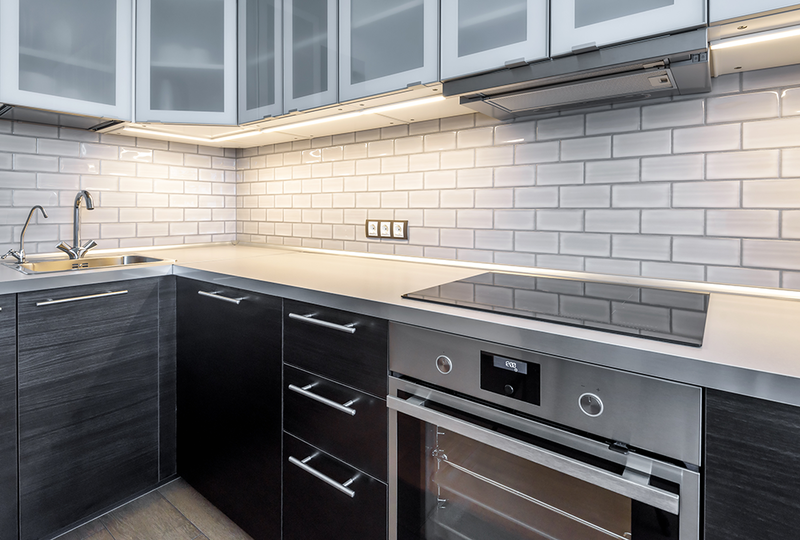 One of the most important remodels with the biggest pay off is the kitchen as it is usually where people spend most of their time in their homes. According to HGTV, a minor kitchen remodel is a sure-fire investment that often returns over 100% of the cost. 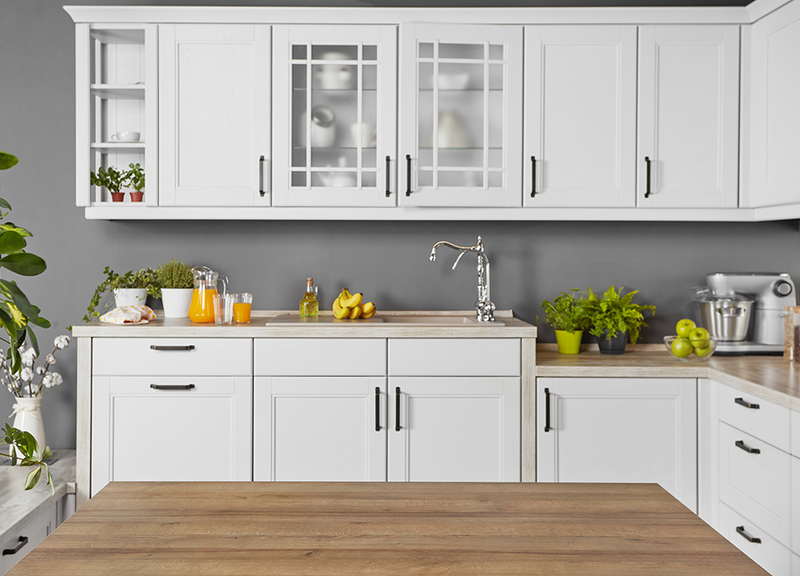 A minor kitchen remodel doesn’t mean you have to splurge on every single detail – a few key updates that tend to catch the eye of guests and homebuyers are all that are needed to create a stylish kitchen for your home. Painting over tired cabinets and drawer fronts, or installing new ones are one of the most important remodel projects that can add the most value to your kitchen. The fresh look of clean cabinets can be the perfect revival to an older kitchen. Similar to your bathroom, tiling a backsplash above the counter is one of the easiest ways to brighten up an outdated kitchen. Choosing from a wide variety of materials and colors allows plenty of room for creativity and makes it easier to stick to a budget. Thinking about something a little bigger? Download our Construction & Renovation Finance Guide today! 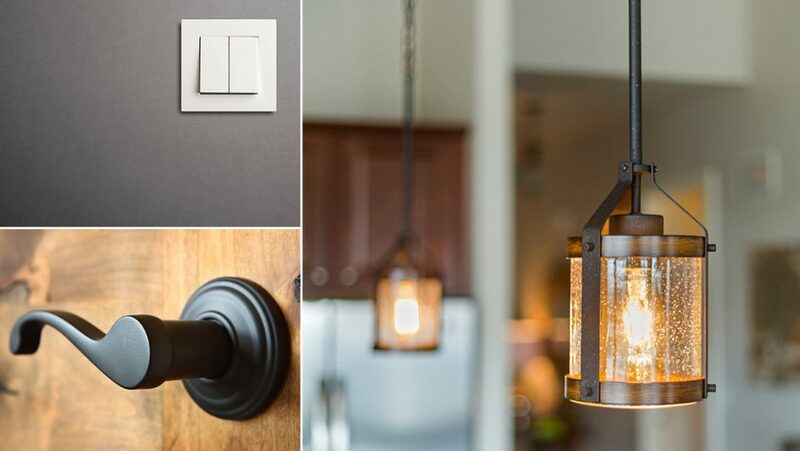 Perhaps the easiest and most cost-effective way to add value to your home is by replacing the fixtures. Not only does this allow you to be creative in color combinations, but installing new knobs, lighting, and faucets can add an instant sparkle to your home. The lighting in your home is important – if your light fixtures are dusty and outdated, bringing them up to date can be a full return on your investment if it comes time to sell. Your front door is the focal point of your home and the first impression your guests and potential home buyers get – so it’s important to make it a good one! 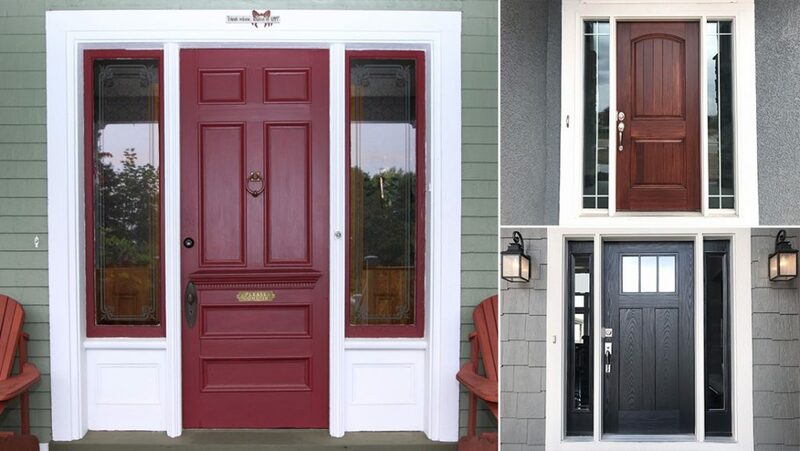 Simply giving your front door a fresh coat of paint could be the revival it needs. According to a Zillow analysis, homes with black or charcoal gray front doors sell for $6,271 more than expected. DIY projects are a great way to improve the condition of your home, as well as a way to add value to your property. If you are thinking about selling your house, or even if you simply want to spruce up your house a bit – you are only a few weekend projects away.